Most people think that a disaster is something like a fire or flood, but there are other types of disasters that lay under the surface for months or even years. 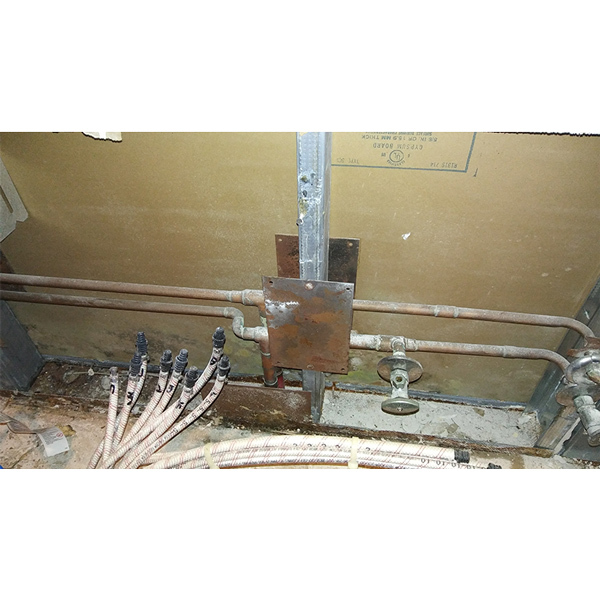 Mold can create serious problems when left untreated. It can accumulate in walls, crawl spaces, and other hard to reach areas of your property. 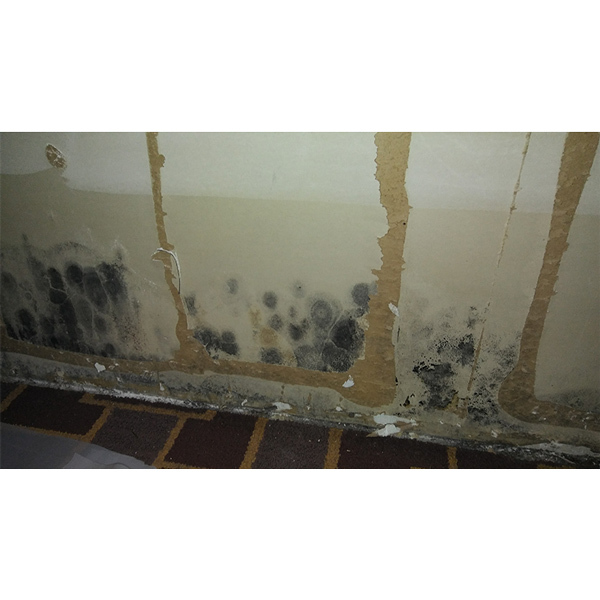 This mold can release foul smells, allergens and diseases as well as create lasting damage to your foundation. Disaster MD is the local and trusted mold remediation specialist that can get rid of your mold issue and make sure your family is in a safe and healthy environment. Michigan residents can trust that we will help them get rid of their mold issues with our comprehensive mold remediation services. 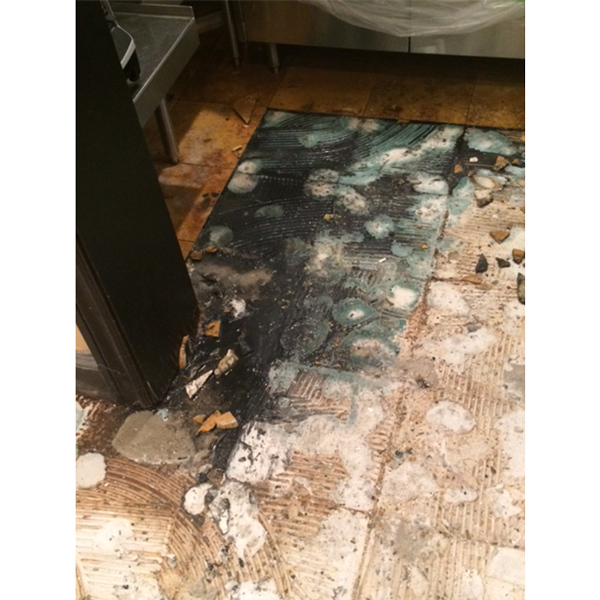 We remove all of the mold and restore any portion of the property that has suffered damages. Every home is different, this means that the mold in everyone’s home is different and can affect them differently. Factors like the house design, ventilation, and amount of moisture present are all factors that can affect the mold in your home. Mold can form in a variety of locations and cause different problems depending on these factors. 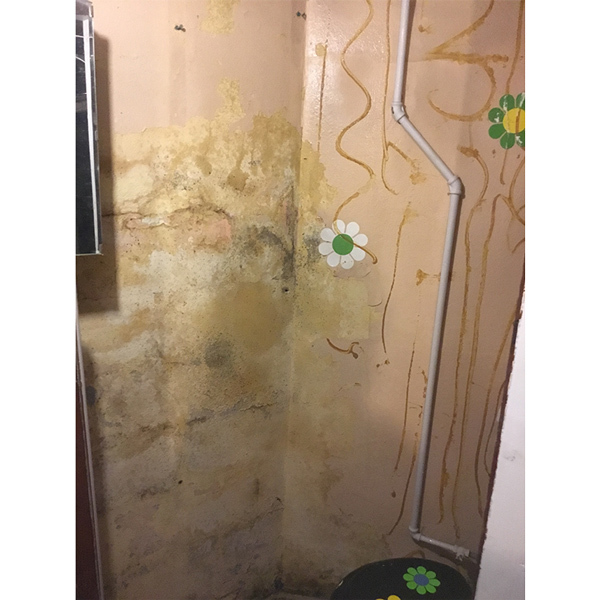 At Disaster MD we make sure that we take those factors into account when inspecting and creating solutions for your property. We will examine the layout of the building and environment to determine where mold is more likely to form and what kind of mold is most likely to grow there. Our solutions are then customized to these factors to give you the best mold remediation service possible. Once they know the specific nature of the problem, our team of mold removal contractors wastes no time getting rid of it. We use water extraction to deny the fungus the moisture it needs to grow and then remove and dispose of it quickly and comprehensively. Once the mold is gone, we look for signs of structural damage and shore up the building accordingly, ensuring that your house remains sturdy and safe. There are many types of mold that can threaten your health and your property, but black mold is extremely serious and should be dealt with immediately. 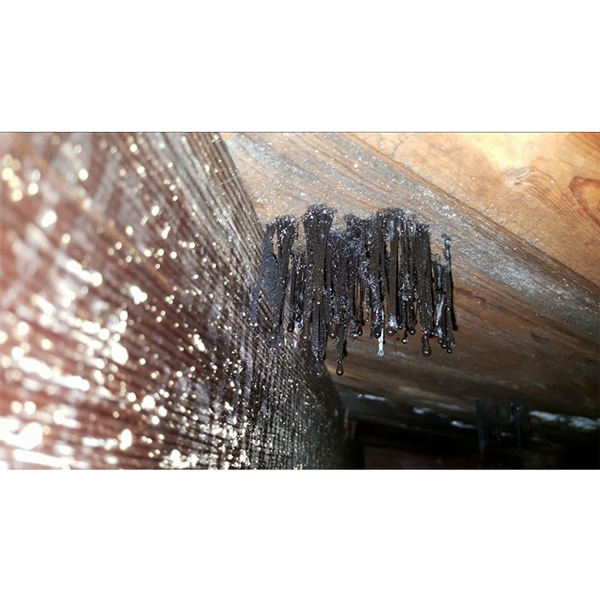 Black mold can release mycotoxins, these mycotoxins are toxic substances that are produced by fungi. Mycotoxins can harm indoor air quality and cause damage to your health including your lungs and immune system. 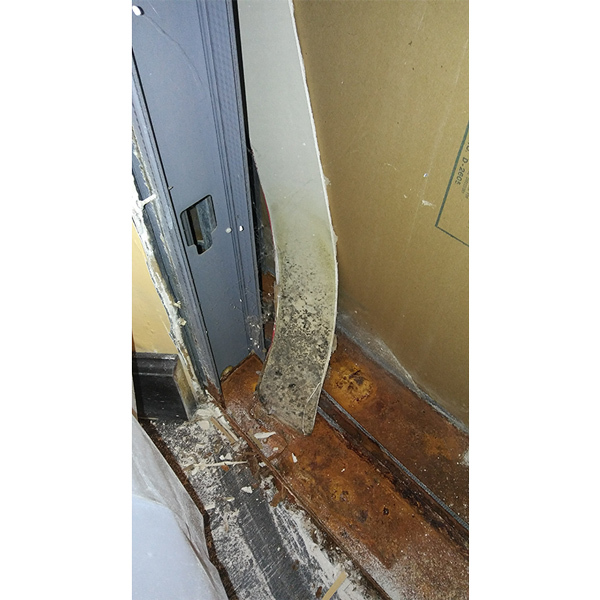 Because of this it is imperative that you get this type of mold removed as quickly as possible. The term “black mold” doesn’t necessarily mean that all molds that create mycotoxins are black in color, some that are not black can still produce these toxins. There are also some black colored molds that do not produce these toxins. No matter what color mold is present on your property we can treat all infestations and health threats with our top quality mold remediation services.